start up a tax consultancy business in Bath and eventually forming his present firm, also based in Bath. David is highly respected in the tax world and much sought after for his expertise and extensive knowledge in this field. Yolande is the founder and driving force behind SEEDS. 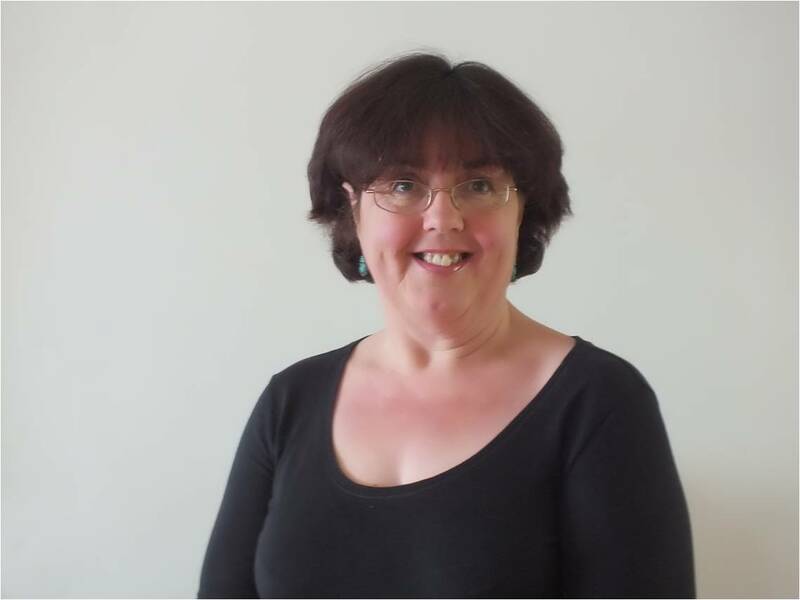 She has had a varied and interesting work career culminating in becoming an ordained minister for the C of E in 2001. This vocational career has involved working for 7 � years with Young Offenders and 4 years as Co-ordinator for Overseas Links and Projects in Tanzania, Zimbabwe and Estonia. She is now fully committed to driving forward SEEDS4Tanzania. She is married with one daughter, one son and five grandchildren. When not being Secretary for SEEDS, Rebecca is Mum to her three children and works for a local voluntary organisation and is school governor of her daughter�s school. Previously she has been a volunteer in an orphanage in Hong Kong and has worked with non-profit making organisations in a Marketing capacity until the children came along. 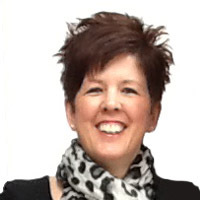 Jacqui has a research and business development role in a marketing and music agency/PR business. She has a background in textile design and soft furnishings. 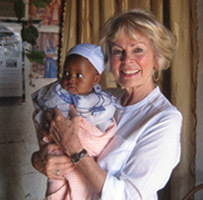 After volunteering extensively over the last fifteen years alongside raising a family, Jacqui has taken SEEDS 4 Tanzania to her heart and is focusing on helping the further development of the charity. Jacqui is delighted to have been invited to join the charity as a Trustee. 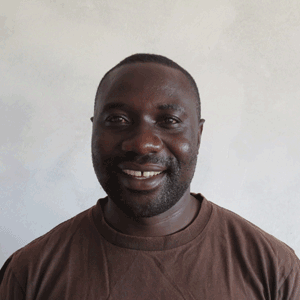 Stephen is Project Director for Compassion International, based in Mpwapwa. Stephen has been a good friend and supporter of SEEDS for many years and from October 2015 became the SEEDS co-ordinator in Tanzania. 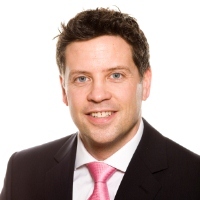 Stephen�s role is fundamental to the success of our project. 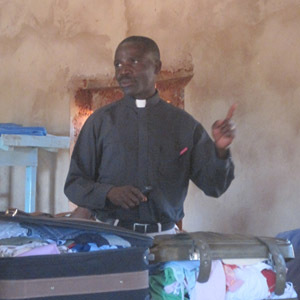 He is our main communication channel with the villages and senior members of the Diocesan team in Mpwapwa. He is our interpreter and oversees the developments in the projects in between our visits. He is married to Ansila and is the very proud father of his son Aristotle.